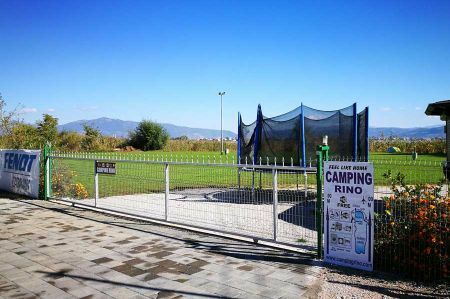 Bike road along the lake side to centre of Struga and more..
New and significant: Campsite Rino was able to significantly expand its space on new ground, we are proud of our cooperation with the entire Rino family! Sv. Naum (Saint Naum) Monastery on Ohrid Lake, The Waters of Sveti Naum - 29 kilometres south of the city of Ohrid. 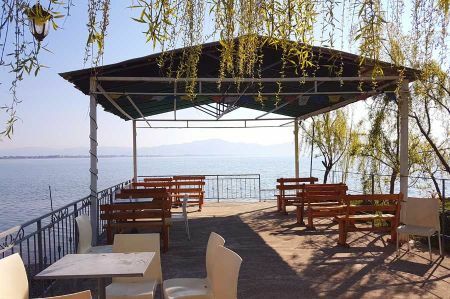 Activities all around: Sightseeing, swimming, hiking, mountain biking, paragliding, canoeing, boat tour, driving round the Lake Ohrid through Albania and Macedonia, ... and for sure relaxation.